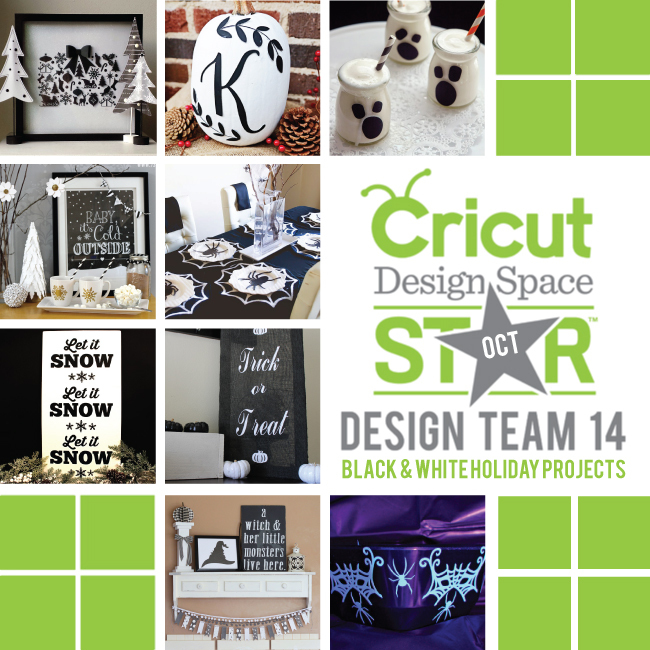 DISCLOSURE: This project is being considered for a prize from Cricut. Post contains affiliate links for your convenience. The cold weather is looming, the snow is on it’s way. To combat the cold, and because my kids think this idea is AWESOME, I set up a Hot Cocoa Bar in our kitchen. Small jars of cocoa ingredients, some adorable custom mugs and other decor and I have a festive and delicious little cocoa stand. 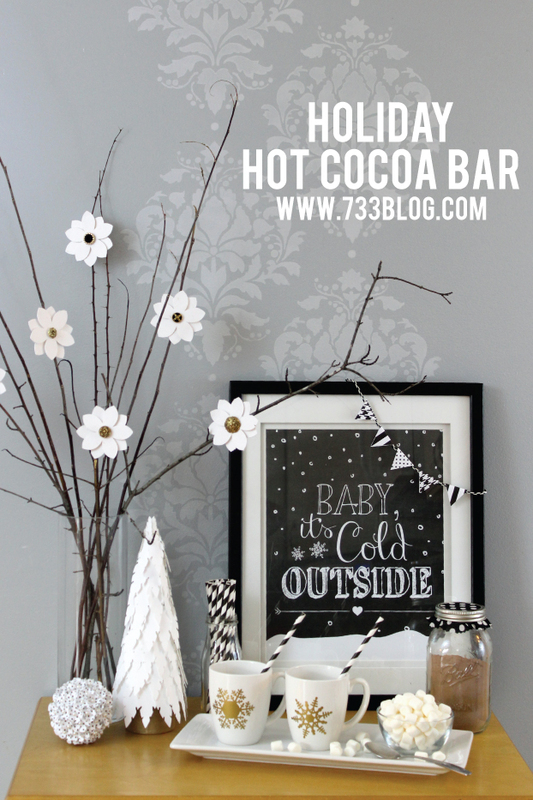 Let’s take a look at what I came up with for my Holiday Hot Chocolate Bar, shall we? Now let’s look at all the elements that I created with my Cricut Explore. I’ll be sharing tutorials for the more complicated pieces over the next few days! The first, and easiest piece that I made is the classy Gold Vinyl Snowflakes for the mugs. You can’t have hot cocoa without some pretty mugs, right? These were so simple to make. I simply looked for snowflakes in the Cricut Image Library in Cricut Design Space, chose two that I liked, sized them to fit my mugs and cut them out using gold vinyl. I used a weeding tool to remove all of the unnecessary vinyl and then used transfer tape to apply the vinyl to the mugs. Next I made the super gorgeous Flower Branch Clips. I think these are one of my favorite parts. They are simple, yet elegant. I love beautiful understated pieces and these fit that bill. 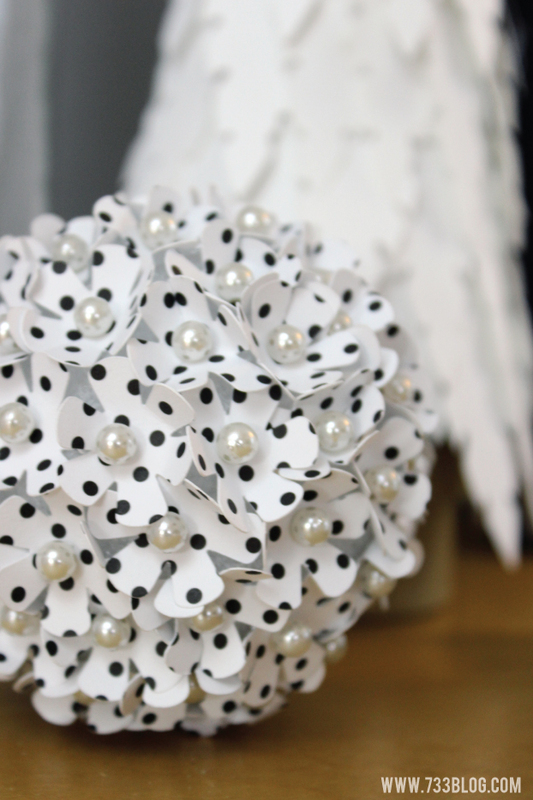 I am in love with the end result of this Floral Christmas Ornament. Couldn’t you see a tree made up of these gorgeous balls? How fun is that Feather Christmas Tree? I just love the layers and texture. 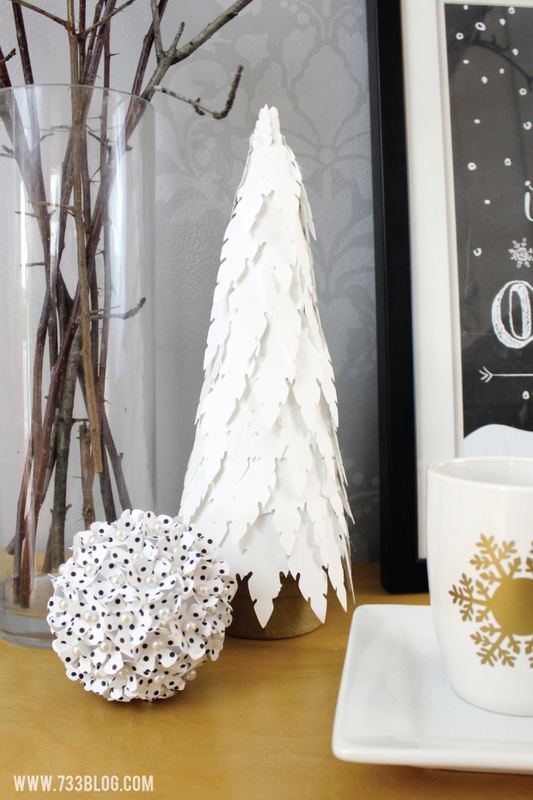 There are so many options for creating this little tree! You can use paper like I did, or fabric, or even real feathers! 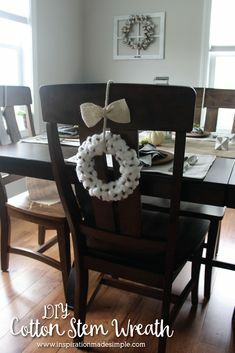 It is inexpensive to make and can have a big impact! 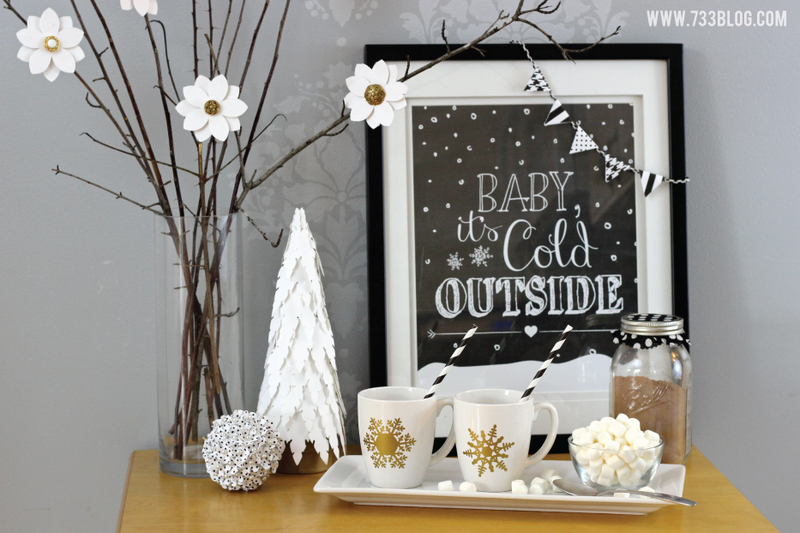 Lastly I designed this “Baby It’s Cold Outside” Print and added a black and white mini bunting that I made with the Cricut Explore. The bunting was super easy – I just cut a bunch of diamonds, folded them in half and glued them to a ribbon! And I know you’re waiting for me to say it, so here you go: You all know me! 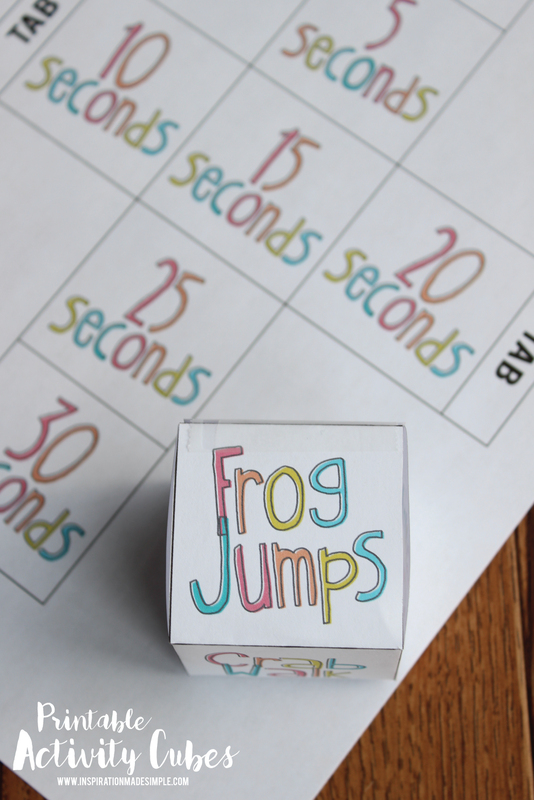 I can’t make a printable and not share! You can download the “Baby, It’s Cold Outside” Print at the bottom of this post. Feel free to pin this so you’ll remember it closer to the Holidays! What do you think? 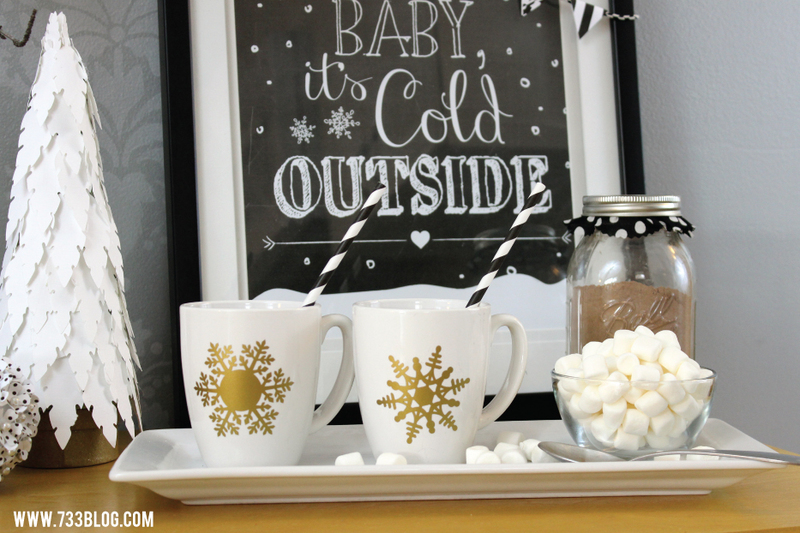 Will you be creating a Hot Cocoa Bar this winter? My kids came home and were so excited over the whole thing… ok, mostly the marshmallows, but they ohh and ahhh’d over the whole thing, so I’ll take what I can get! What would you include in your Hot Cocoa Bar? I was a bit limited in my space, so I stuck with essentials. If you have a larger buffet you could lay out a whole smorgasbord and make it beyond decoration and have it be a fully functional drink bar! So many fun options to be had. Check out the tutorials on the Branch Clips, the Feather Tree and the Floral Ornament. Everything looks gorgeous, Kim!! So many fun details. Thanks so much Michelle! I really had fun pulling it all together. 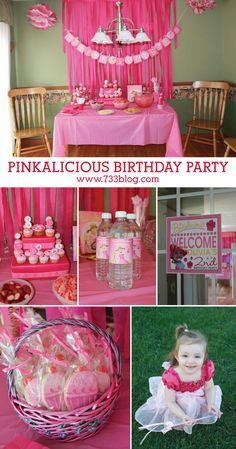 I am loving all these ideas! 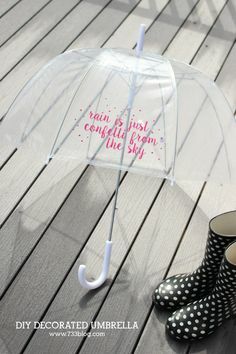 I need to check out a Cricut!! 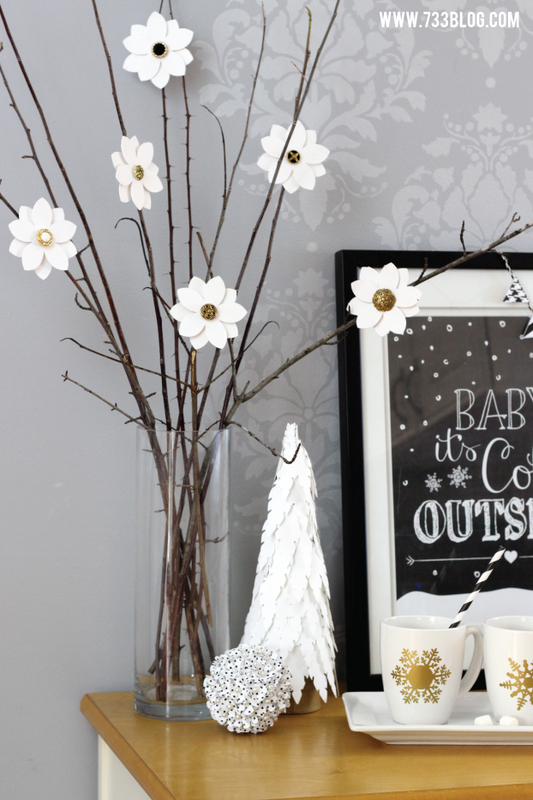 What an adorable holiday vignette! Everything on there is perfect. Pinning. You’re too sweet! Thank you Vidya! 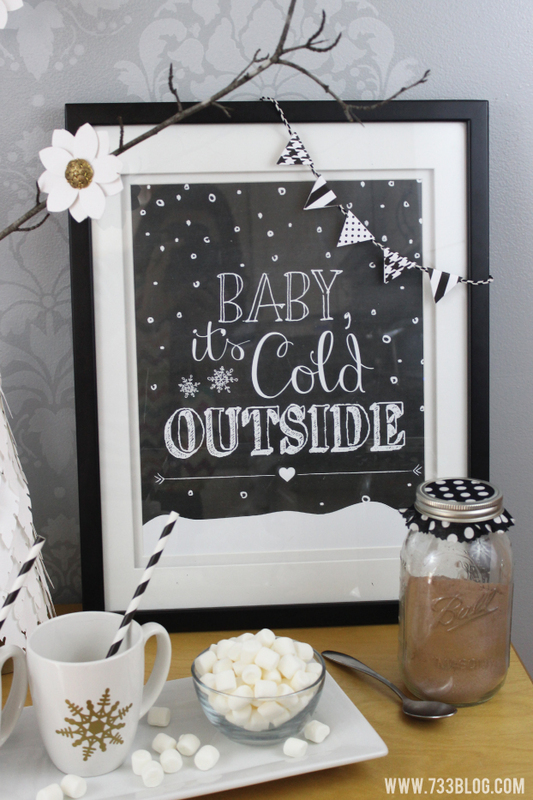 Oh, I definitely want a hot chocolate now…oh, and a copy of that print! This looks great. Suddenly, I’m craving a mug of hot chocolate! Super cute, Kim! I love all the beautiful details and the colors are perfect. So adorable! I love the chalkboard look! That is still one of my favorite looks too Jenna! I’m not sure I’ll ever get sick of it. 😉 Thanks for stopping by! Love, love, love! 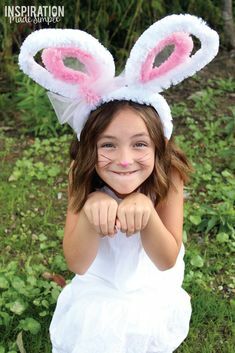 Seriously, everything here is just too adorable! I love the mugs. They are perfect for hot chocolate. And the flowers on the sticks? 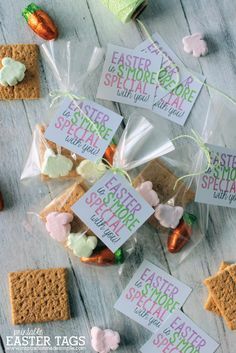 There are just so many occasions that they would be perfect for: weddings, showers, birthdays, spring . . . Great work! Kim, I love everything about this! Seriously, can I come over and have a mug??? Pinning this! So, so cute! I love the tree and the flowering branches too! What would you recommend printing your print on? Would you take it to a fed ex or is there black paper? I’m not a DIY-er as you can tell. The black is actually part of the print. 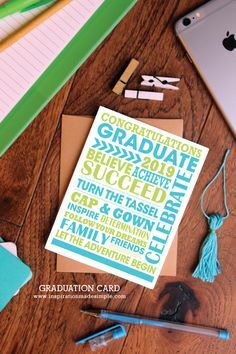 I use either cardstock or a glossy photo stock. If you don’t want to use your own computer (uses a lot of black ink) then yes, printing at a FedEx or other printing center would be a good idea, and since it is black and white it shouldn’t cost too much. Hi Kim! 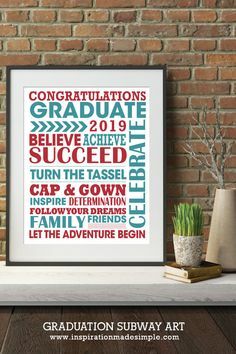 I’m kinda new to crafting, can you tell me what type of paper i should be printing the chalkboard printable on?? it’s beautiful! I like to use cardstock, but regular paper does the trick too! the download doesn´t work. Can you please help!!! Brigitte – I just tested the download and it both the 8×10 and 11×14 are working. Can you try again and let me know what it does?